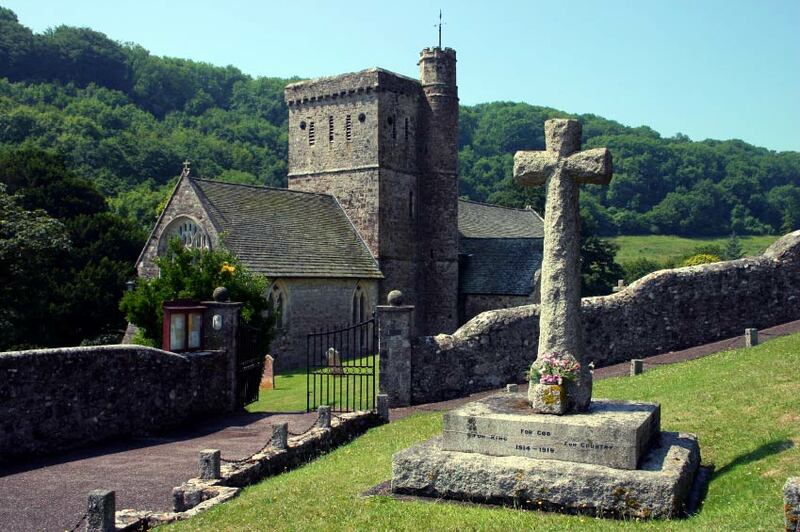 Branscombe is located at the meeting point of two valleys or combes, and this is how it derives its name. 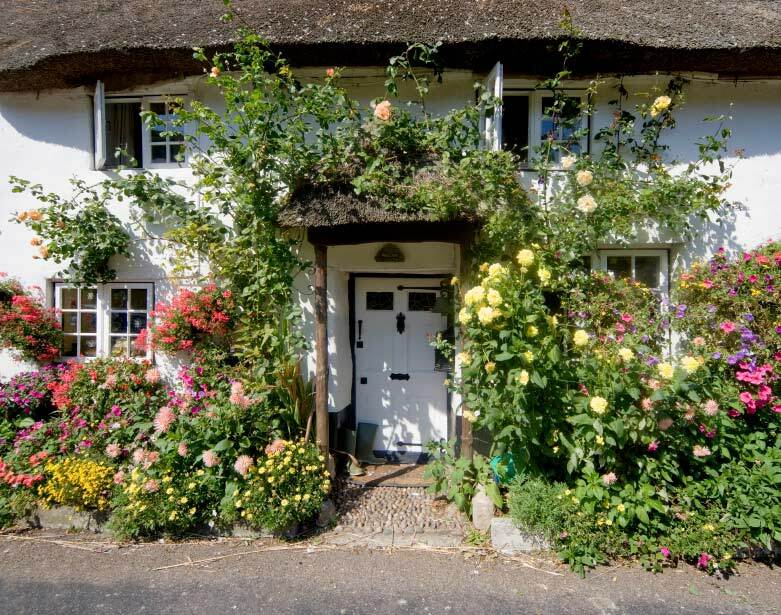 Branscombe’s thatched cottages meander down a magnificent valley nearly all the way to the sea and the village is believed to be the longest village in England. 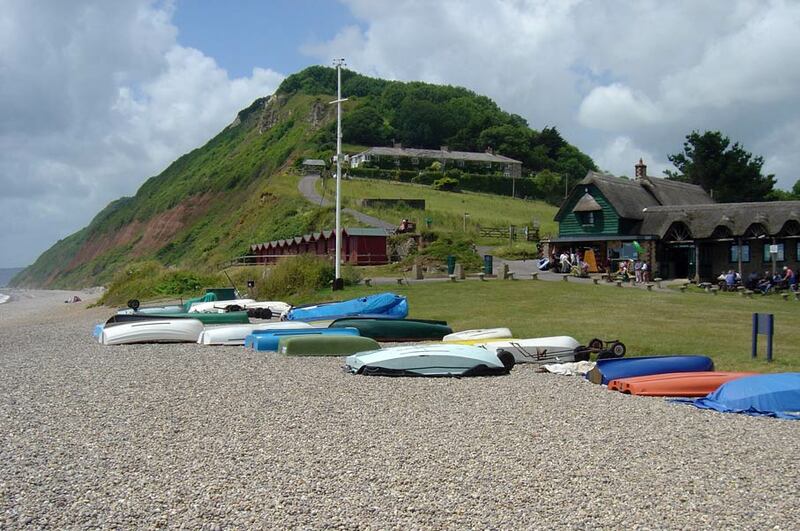 It is this location that makes Branscombe one of the most beautiful and scenic locations on the South coast. Along with its natural beauty Branscombe boasts a number of unique features. The Great Sea Side Farm, a 14th century farmhouse is the location of the Branscombe Vale Brewery. A thatched working Norman forge is the only one of its kind left in the country. Another historic building is the old bakery where, once inside, you will be find open fires, baking tins and the storage jars of yester year. The Bulstone Hotel represents an excellent choice for a base camp from which to explore all the many delights and treasures of the area. There is a stunning Coastal Path to Beer which would take about half a day or you could head west towards Sidmouth. Towards the East chalk cliffs rise to over 400 ft and in the west to over 500. Branscombe Mouth has a beach with good parking facilities, a licensed restaurant complete with thatched roof and a wealth of rock pools just waiting to be searched for crabs and other sea creatures. Those wishing to catch there supper can embark from here on several boats to fish for Mackerel and Pollack. If all this isn't enough Branscombe has many events throughout the year, the climax being the Branscombe Air Day and Classic Car Rally held during July. These both make for excellent days out for all the family.